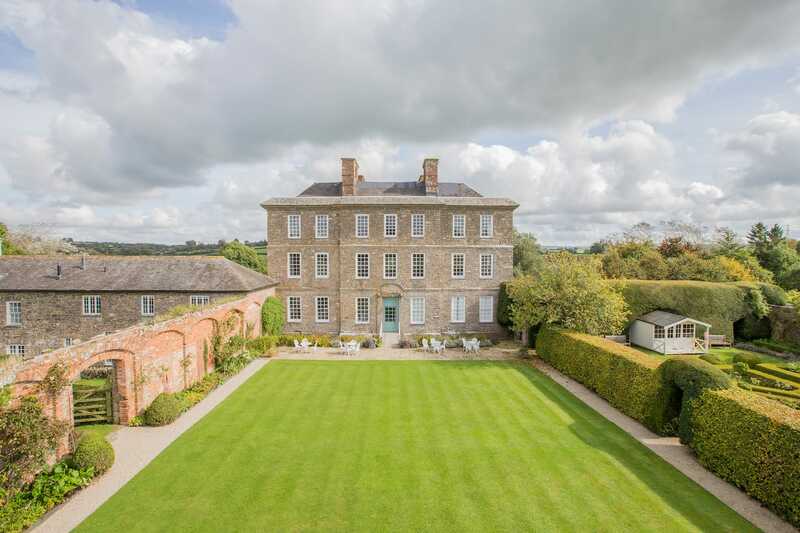 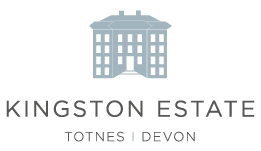 Weddings at Kingston Estate – Staverton, Totnes – The Kingston Estate is a truly magnificent Georgian Mansion set in the heart of South Devon, one of the UK’s most stylish, extraordinary and exclusive wedding venues. 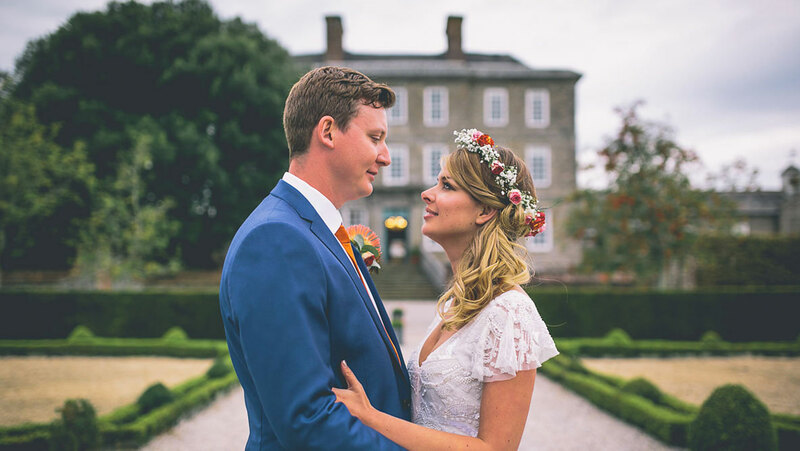 The Kingston Estate is a truly magnificent Georgian Mansion set in the heart of South Devon, one of the UK’s most stylish, extraordinary and exclusive wedding venues. 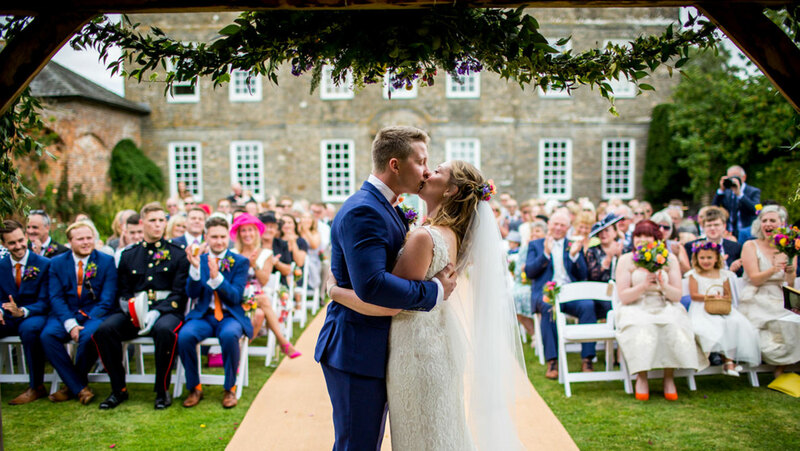 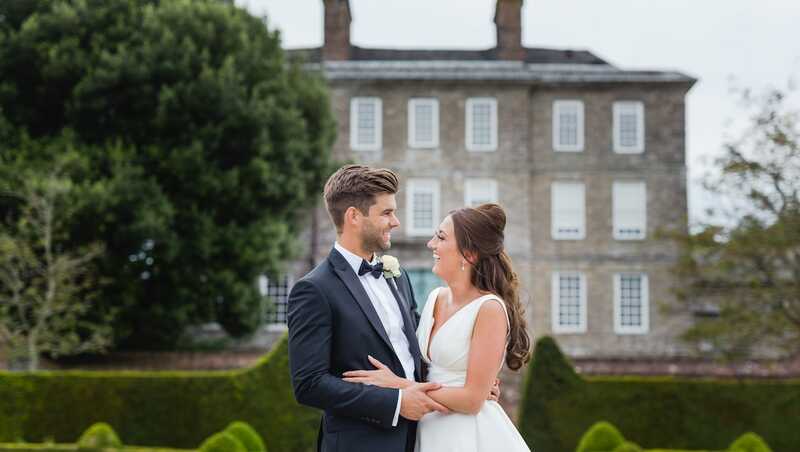 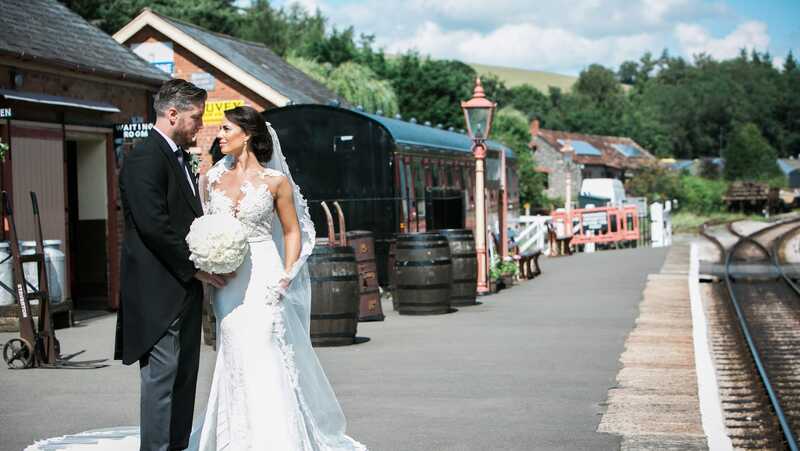 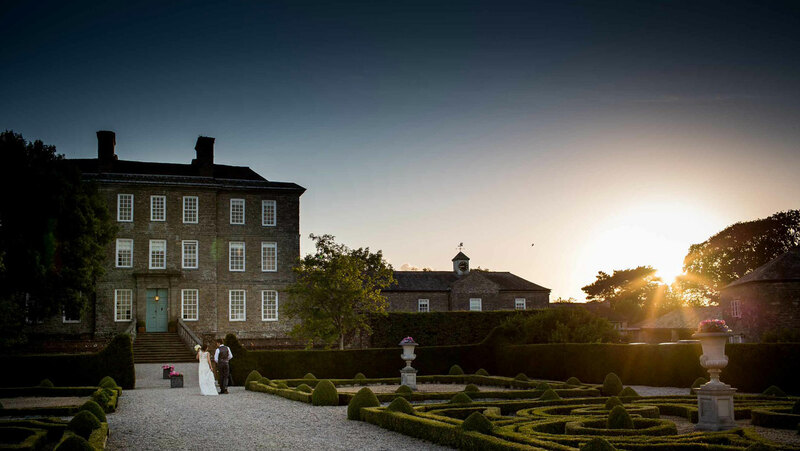 We believe anything and everything is possible at Kingston and we look forward to welcoming you and designing your wedding to your exact specifications.